Full sized version of the above image (Thanks to Marquita Serio for finding this lost artwork). 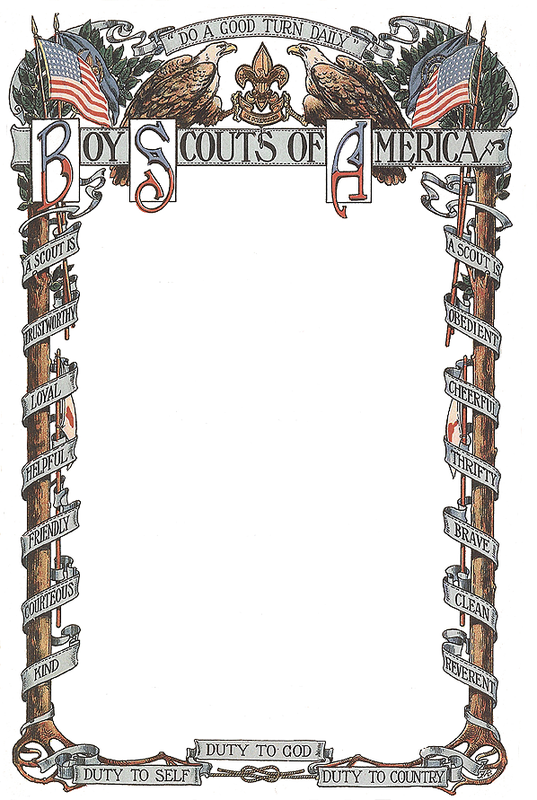 The colorized version came from a black and white image extracted from an early BSA publication. 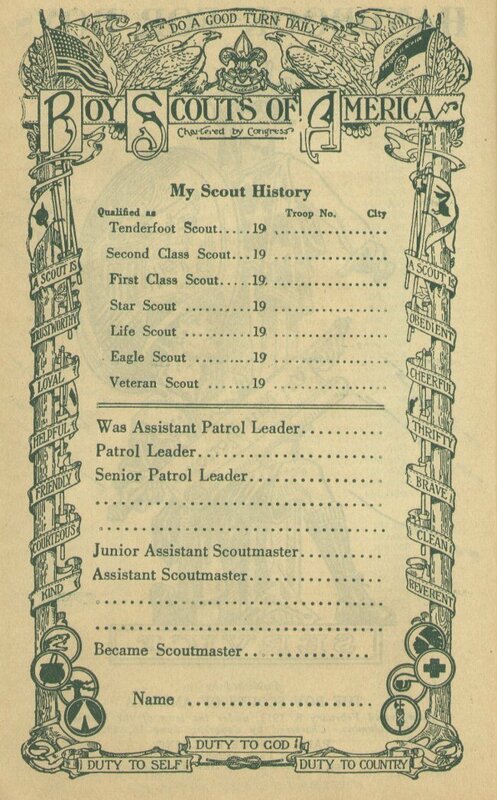 The original artwork was from an early BSA publication as shown below.